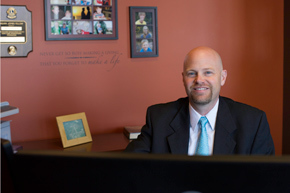 Jason Erickson is a Registered Representative offering securities through UNITED PLANNERS’ FINANCIAL SERVICES, a Limited Partnership, Member FINRA, SIPC.. 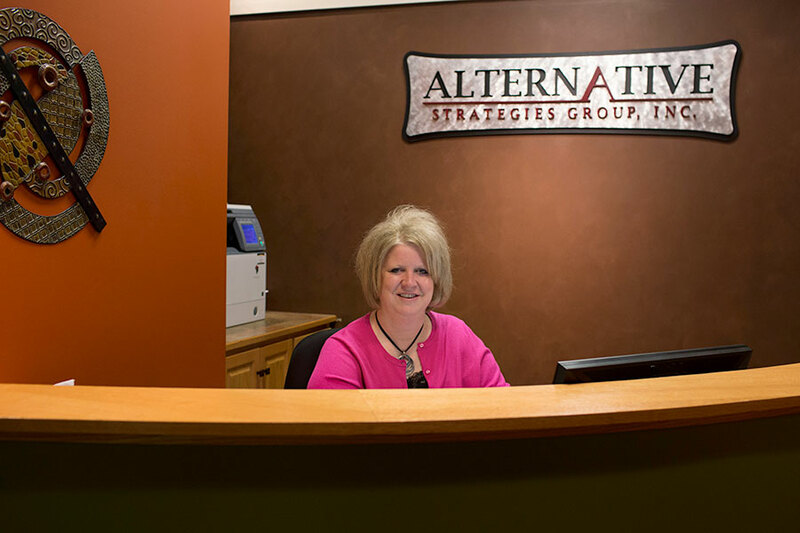 Advisory services offered through Alternative Strategies Group, Inc. Alternative Strategies Group, Inc. and United Planners are not affiliated. Investments products and services available only to residents of : Arizona (AZ), California (CA), Colorado (CO), Florida (FL), Iowa (IA), Idaho (ID), Illinois (IL), Indiana (IN), Kansas (KS), Minnesota (MN), Missouri (MO), Montana (MT), Nebraska (NE), Oklahoma (OK), South Dakota (SD), Texas (TX), Virginia (VA), Washington (WA), Wisconsin (WI), Wyoming (WY).